Typical order size: 1-5 hats. Handmade hats for women and men. 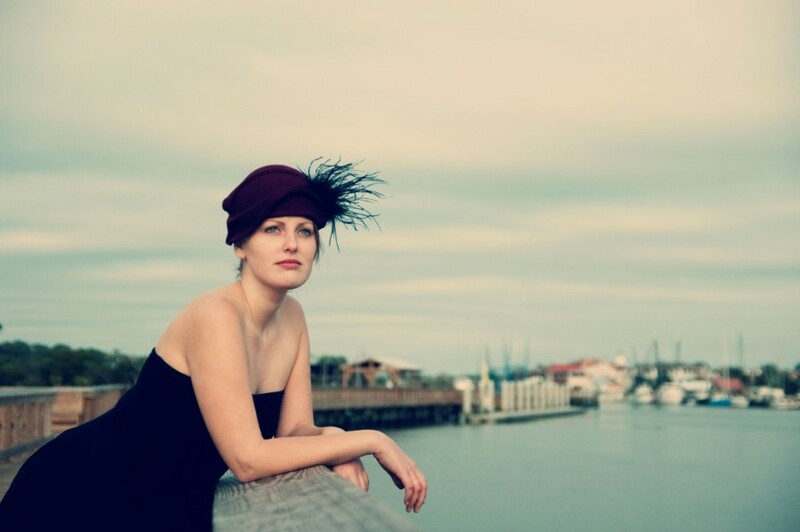 Carolina Millinery Company is a Charleston, South Carolina based company with a wide range of handmade hats created from raw materials that are shaped over wooden hat blocks. Hats collections include hats for women and men, fascinators, head pieces, bridal millinery with both modern and vintage inspired designs. Hats can be made to fit all head sizes rather large or small.